This uniquely located Downtown restaurant with a beer and wine license caters to the local business community, tourists on vacation as well as the steady flow of business travelers and conventioneers. Set in their own individual spaces, the tenants of this major hotel which houses the restaurants enjoy a collection of neighboring food options, with each having their own independent flair, rather than a mall style food court type setting. Location and Facilities: This 1,400 square foot location with onsite parking leases for $2,900 per month on a lease until October 2015 with a 3 year option. 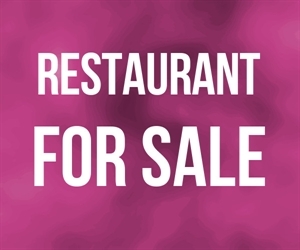 The sale includes all of the business s assets including a full kitchen, flat screen TV s, POS System and a large patio which allows access from neighboring businesses. 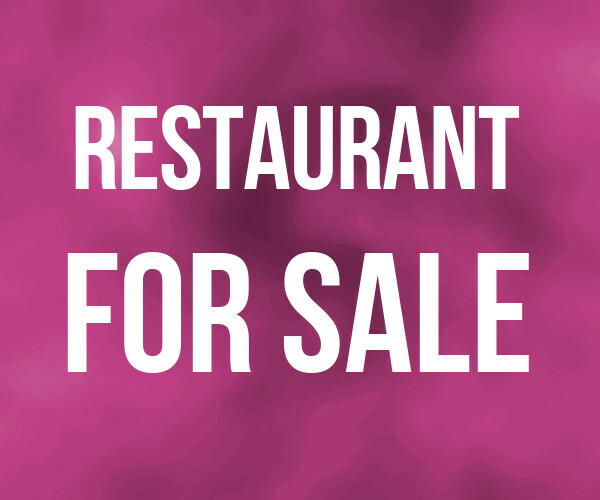 Market Information and Position: This uniquely located Downtown restaurant with a beer and wine license caters to the local business community, tourists on vacation as well as the steady flow of business travelers and conventioneers. Set in their own individual spaces, the tenants of this major hotel which houses the restaurants enjoy a collection of neighboring food options, with each having their own independent flair, rather than a mall style food court type setting. This 1,400 square foot location with onsite parking leases for $2,900 per month on a lease until October 2015. Competition: While direct competition exists within the Hotel, each operator offers their own unique cuisine and is catering to a large audience.